Miracle will become one of the world’s most successful and widely accepted manufacturer in our respected field. Everyone at Miracle is working hard to realize this goal. 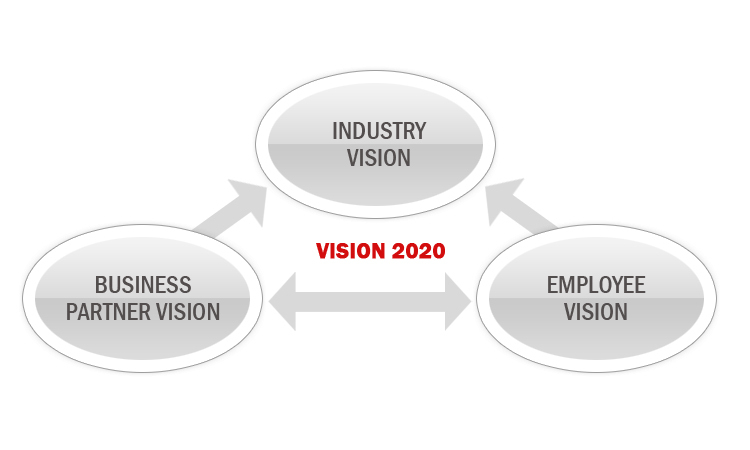 Miracle vision has been to be a key partner in the growth of our customer and have a unique position of being B to B solution provider with the ability to offer complete solutions on a complete basis.